Much has been written about the V-22 Osprey but the aircraft not only worked through its teething problems, it also entered service with the US Air Force as the CV-22B and with the US Marine Corps as the MV-22B. The Osprey has served in combat operatons in Iraq and Afghanistan as well as with Special Operations Command. 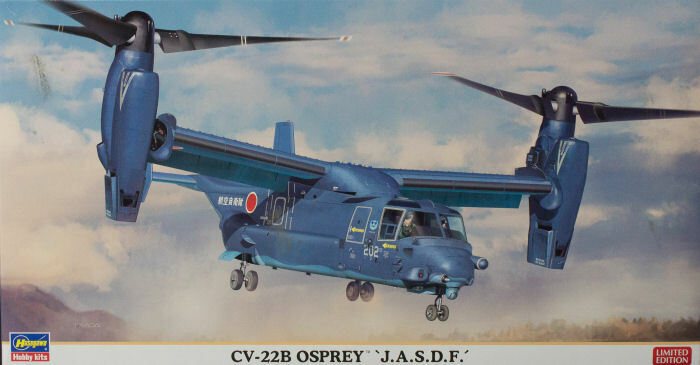 The aircraft is also on order by Japan to support rapid response to increased tensions over territorial waters and the islands within.